Our Clapham salon is now run by Alberto who was our manager and worked with us for 7 years. The salon will be undergoing a name change to HYPER SALON in the next week. Same place, same phone number, different look! We wish Alberto and his team our very best! We wish Melania and her team at w8 all the best as she leaves the seed family and ventures out on her own. Please contact the w8 salon directly if you wish to make an appointment. Hello, have you heard? Goges is now called seed and the Fulham salon has moved to 789 Fulham Road. Come and see! 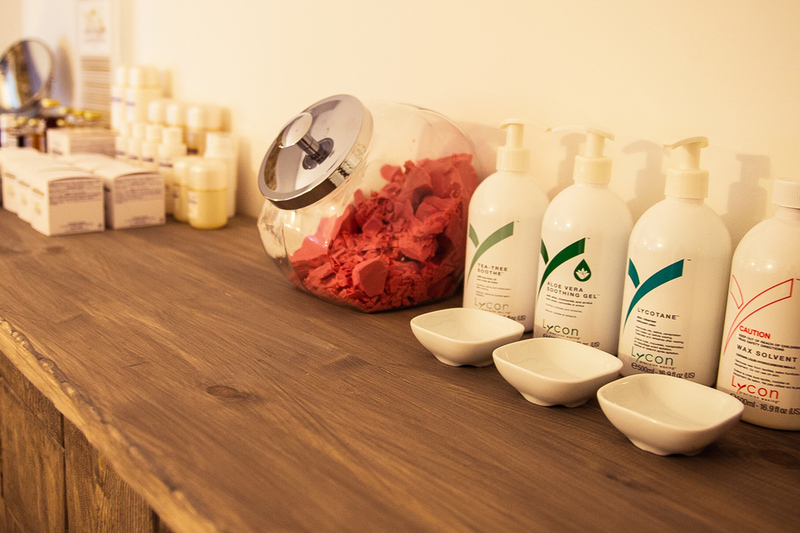 The seed team celebrated the opening of our new salon in Fulham on 17 July. We would like to thank you – our wonderful clients – for your continued support. It was great to see some of you at our opening party; thanks for stopping by. What do you think of our new look?